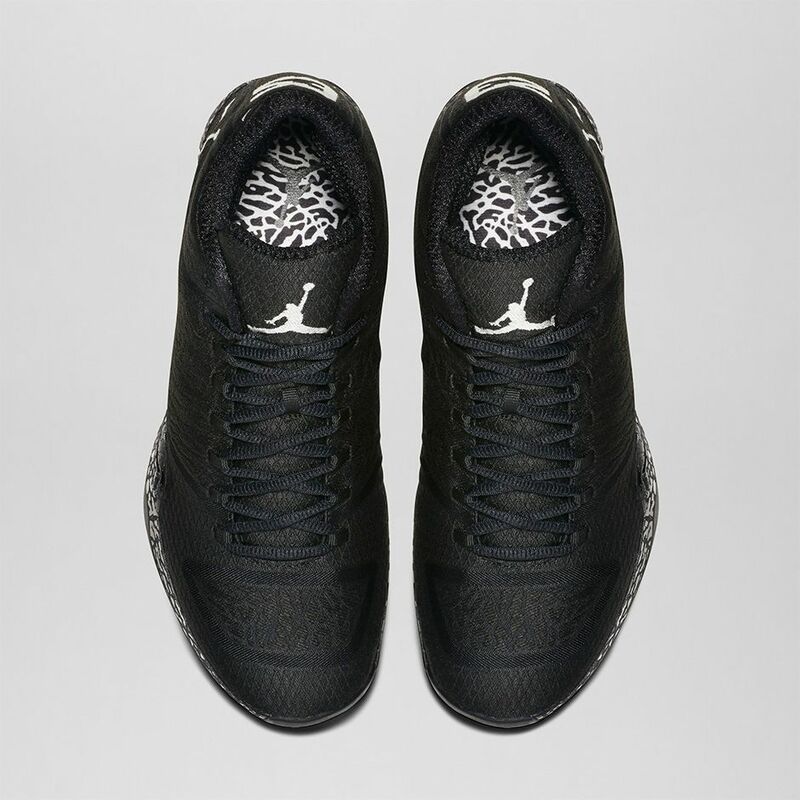 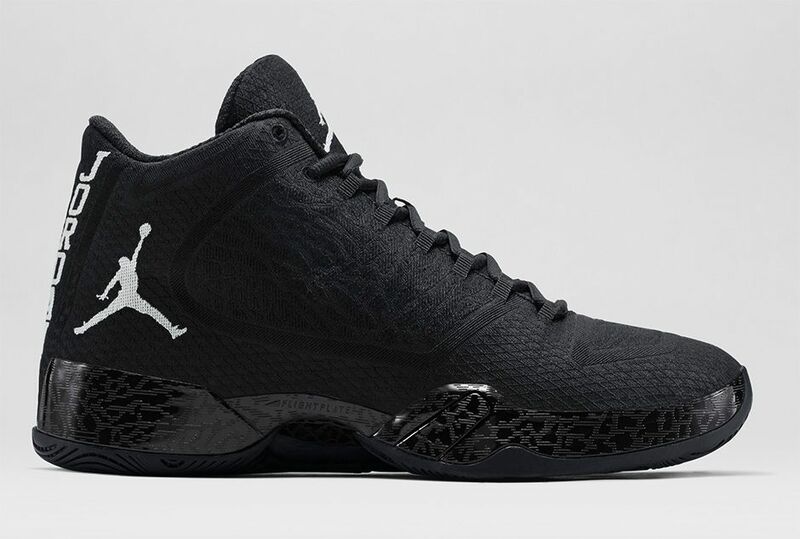 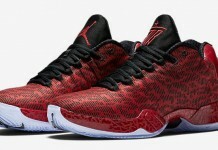 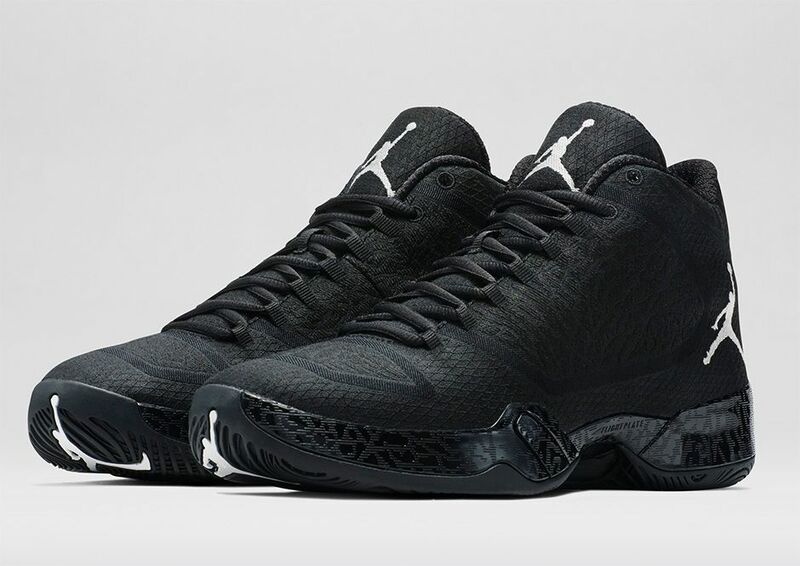 The newest color of the Air Jordan XX9 features an all black performance woven upper that display different patterns, including the infamous elephant print. 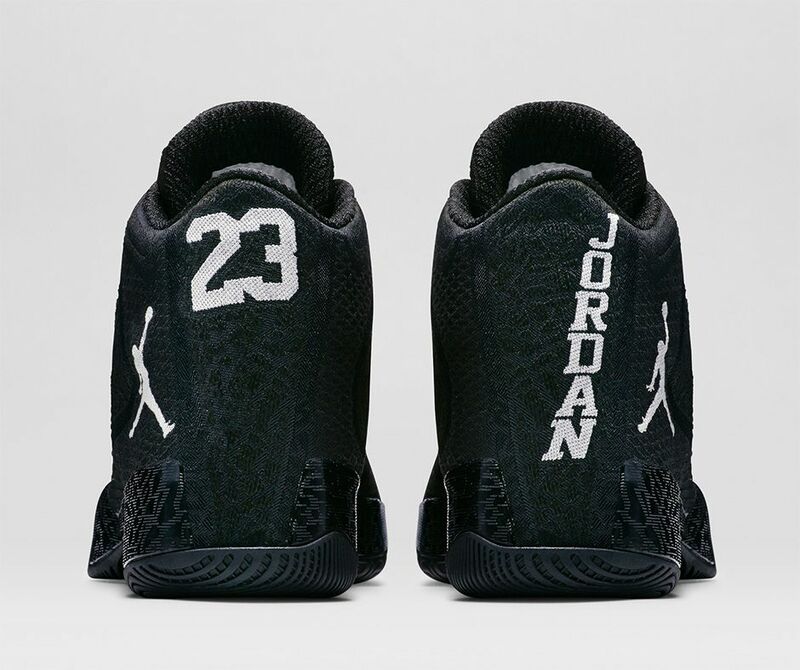 A white Jumpman logo on the heel and tongue and “JORDAN” and “23” on the heel offer a subtle hint of color, but the blackout effect is perfect for stealthy flights to the rim. 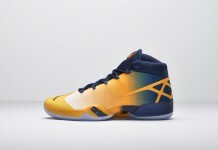 Available Tomorrow on Nike.com (8am EST/5am PST).